end of tenancy, after build & communal cleaning. department, they set up a new office and really concentrated on the letting side of the business. This increased property lettings considerably, with this reliable contractors are needed along with results that not only Martin & Co Properties are happy with, but their clients too. We now have several letting/property agents that use our services, Liberty Gate, Top 365, William H Brown, Royston & Co and William May Developments to name a few, all expecting a cleaning service that delivers quality every time. Cleannotts have a leading product supplier and only use quality industry approved equipment and products. From colour coded mops and buckets, to various vacuums that suit the job, through to scrubber dryers and rotary floor machines. All equipment will be in perfect working order, tested and all comply with the current electricity and work regulations. 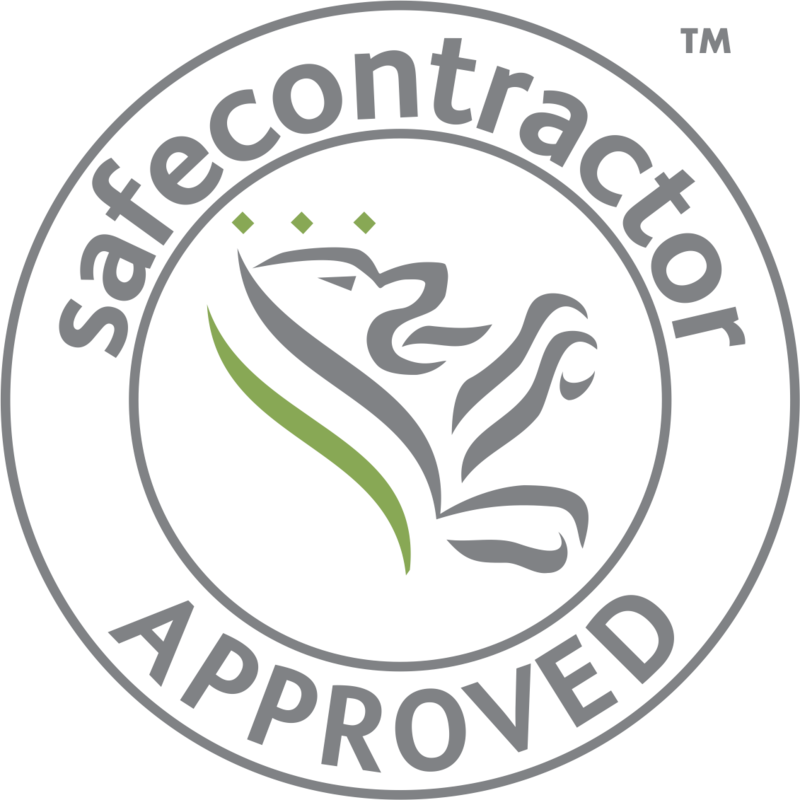 We are fully insured and have accreditations from Safe contractor and BICSc. All our staff are uniformed and we have branded vans. We know that having the knowledge when it comes to End of Tenancy and After Build cleaning is vital, but we also have extensive check list that are in line with our letting/property agents. Our cleaners comply with the requirements for the inventory checkouts, and we guarantee that nothing will be missed. With our letting/property agents, work orders are sent by email, and these are instantly allocated a schedule to one of our teams. We pick up keys from the agent and drop them back on completion. Efficiency is key to our work, and each step of the cleaning process is done with the upmost care. If anything is amiss with our cleaning, we will re-work for free, as customer satisfaction is incredibly important to us and our insured services. Our cleaning prices are fixed for our customers, it doesn’t matter how long the cleaning takes, it doesn’t matter if it’s out of hours, and we wouldn’t charge you anymore for parking charges. We are a professional cleaning business that gives you the right price. Some companies may be cheaper! But please do not end up paying twice for a poor quality service. Our clients regularly take advantage of the complimentary services we have to offer, such as carpet cleaning, window cleaning, bulb replacement and garden clearance; but there is one service that they love! Our FREE oven clean with every clean. Working with William May Developments and Top 365 on their ongoing building projects is an extension of the end of tenancies. Working with new builds or refurbishments is labour intensive work, but something we strive in. We see the challenge as though we are slowly unveiling floor by floor the beauty of the property, but first we have to get rid of all the dust that has built up; and this is everywhere. It is very important that all traces of dust is removed before moving onto the next stage. Nothing is missed, lights, smoke detectors, door frames, window frames are just a few items that are dusted or vacuumed, sanitised and polished. Where there is an after build / post renovation there is dirt and dust; you need to be assured that the company you use can deal with this. Cleannotts have worked on many projects for our clients and continue to provide a great service with the right results.